The King of Zambia: Mwanawina III and the making of a new nation | Elias Munshya, LL.M, MBA, M.DIV. This republic we now call Zambia is a product of several currents. As we celebrate 50 years of its existence we must look at all the stories that could help us navigate through these currents so that we can learn from history and not repeat mistakes from that history. Fifty years after our independence, there is no issue that could potentially divide our nation more than the contentious Barotseland Agreement of 1964 (BA 64). Nevertheless, as contentious as it may be, we would be doing a great disservice to ourselves if we do not confront this story. The BA 64 and the role of King Mwanawina III in the formation of our nation are important Zambian stories. Discussions on the BA 64 have dwelt on its formation in 1964 and its abrogation months after independence. However, in order for us to understand the role, if any, it played in the making of our nation, we must situate it within its own context and milieu. The Supreme Court in the case of Lewanika and Others v Chiluba (1998) paid some cursory attention to the fact that the homeland we now call Zambia pooled several territories administered by the British prior to 1924. Northwestern Rhodesia, Barotseland and Northeastern Rhodesia combined to form the British Protectorate of Northern Rhodesia administered by the British Colonial Office. In the treaty-making system, the British South African Company (BSAC) identified powerful chiefs, signed agreements with them and then used those treaties as the basis for colonialism. By far, one of the most powerful empires in what would become Zambia was Lewanika, whose Lozi Empire covered parts of present Namibia, Angola and Zambia prior to 1924. As such, it was quite natural that the BSAC’s desire to legitimize its colonial crusade involved signing some kind of a treaty with Lewanika. By the time the British Crown commenced its direct rule over Northern Rhodesia in 1924, Lewanika’s Kingdom was somewhat definable. 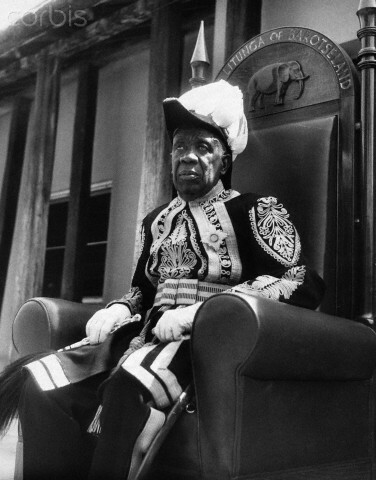 During the struggle for independence, Mwanawina III was the Litunga of Barotseland. He reigned from 1948 to 1968. Both before and after 1924, when the British ruled over a unified Northern Rhodesia, the Litunga maintained some level of autonomy. This autonomy, however, was a two-edged sword. A Litunga would be influential only to the extent that the British permitted him to. As such, the Litunga’s power was simply an extension of British rule. Even though the British had early treaties with the Litunga, the only thing that seems to matter for them was that they had a dominant king whom they were “protecting”. The subtlest effect of this “protection”, however, had to do with how the British extended this protection to the rest of the Rhodesian territories. While the less powerful kings and traditional rulers still exerted some moderate influence over their areas, Litunga was more formidable over his areas due to the direct consent of the British. This became the dominant political perception of Litungas and the times they lived in. It was certainly so, for Mwanawina III who reigned during the difficult time of the dawn of independence. Barotseland subjects, had by the 1950s come to perceive and begrudge their king not as a liberator but as a collaborator with the British. At one time, the White settlers of Southern Rhodesia were even considering a federation of sorts involving Rhodesia, Barotseland and Katanga. Rumours of such maneuvers were damaging to the standing of Mwanawina III among his people. This became one issue Kenneth Kaunda exploited during the 1964 elections. Sensing the changing tide for independence in what would later be called the Republic of Zambia, the British decided to side-step King Mwanawina III and gave in to popular demands for native direct rule for all territories in Northern Rhodesia including Barotseland. By the 1950s when Kaunda led the splinter group away from the ANC, there was clear consensus that it was he and his more radical group that would best epitomise and actualise the dream of freedom for all blacks in Northern Rhodesia. Indeed, in the elections of the Barotse National Council itself, Kaunda’s UNIP soundly defeated political parties that were aligned to the ruling aristocracy of the Barotse nation. However, the greatest historical mistake Kaunda ever committed was misinterpreting the meaning of this win in Barotseland. The reason why the BA 64 will continue to haunt Zambia is closely connected to the way UNIP’s win was taken both by the British and by Kaunda himself. For sure, Kaunda interpreted his win in Barotseland as a sign that the people were solidly behind him to push through an independent nation while ignoring Litunga Mwanawina III. The British too, fearful of UNIP and its mandate were reluctant to side with Mwanawina. Indeed, the king of the once great Lozi Empire was now in a corner. He had no political capital and his British backers had abandoned him. It seems Kaunda had the support of the people of Barotseland, but Mwanawina III still had the throne. A compromise had to be forced. It is this compromise, which would continue to haunt the new nation 50 years after its independence. What can we learn from the context surrounding the Barotse negotiations? 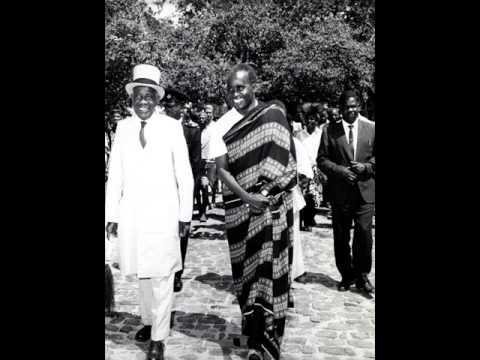 First, Kaunda should have treated Mwanawina III more like a partner than as a minor. Truly, Kaunda had the people, but it was naïve of him to push through some changes without having recourse to Mwanawina III’s genuine concerns. Second, KK should have known that winning elections in the Barotse National Council did not mean that the people of Barotseland had decided to do away with their king or their customs. Third, KK should have been more humble after winning and he should have used that leverage to come up with an agreement that was more acceptable to the Litunga and through him, the people of Barotseland. Perhaps KK should have been open to the idea of either federalising or even prevailing upon the British to grant Mwanawina III some boosted autonomy. It has been 50 years since the BA 64 and yet the question of Barotseland still haunts our young nation. Nevertheless, King Mwanawina III remains one of the important figures in Zambia’s history. He was a king, in Zambia. Munshya, Elias (2014). The King of Zambia: Mwanawina III and the making of a new nation. 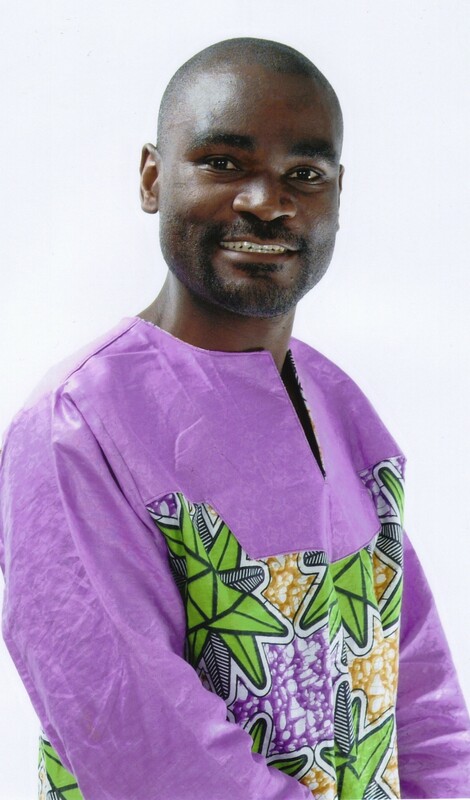 Elias Munshya blog (www.eliasmunshya.org) (October 12 2014). Indeed a very interesting topic on the history of the Barotseland Agreement. I concur with the points highlighted about Kenneth Kaunda’s mistakes. However, that is the past that we future leaders and this generation should learn from. We ought to brainstorm and go back to the drawing table so this long standing issue is concluded once and for all. In any case, The BA1964 might have just been the best thing to ever happen to South West Rhodesia and South East Rhodesia- today Zambia had the terms of the agreement been adhered to. You should get another title of being Zambian Historian. Even if it is copy-writing, the time you take to put all this together makes you a person with Zambian history at heart. You are doing a commendable job as young people in their 20s will be able to understand where we are coming from. Keep on writing! You a lone will be remembered for your good work. Brebner Changala brebnerschoolchalk@yahoo.com Box 36003,Lusaka. Plot-12778 Chinika Industrial, Lusaka. Zambia. Cell-+260977848861 Cell-+26-0955848861 Phone-+260211286916 Fax-+260211286917. We shall never forget our Barotseland and our forefathers fought, conquered and died for our nation Barotseland. It shall not come so fast but through patience, wisdom, God’s favor and bravery shall once again fill ourselves with happiness and hope.